Every year, HMRC loses £9bn due to taxation errors and they believe this is partly due to the way businesses declare their income. Making Tax Digital is HMRC’s effort to digitise the tax system and help your business get its tax submissions correct. The changes come in phases and the first phase comes into effect from next year. There are some major changes coming for VAT-registered businesses. From April 2019, businesses above the VAT threshold (£85,000) must keep their records digitally and submit their VAT return through commercial software. We want to make the process of Making Tax Digital as smooth as possible for you. What needs to happen depends on your version of Sage 200 and whether it will be compatible with the changes. Over 80% of our customers will need to implement a change to their system, and it’s important to act sooner rather than later to ensure you remain compliant. The changes mean that you will need to submit your VAT return electronically via software or you may receive a fine from HMRC. We’d prefer that you didn’t receive a fine, so we’ve come up with a couple of options for you. Upgrade to the latest version of Sage 200cloud, which is fully compliant with the new legislation. Implement Sage’s MTD submission module. It will be great to get you on the road to making tax digital as soon as possible. We’ll be with you all the way to make it as seamless as it can be and keep your business running effectively whilst remaining compliant. 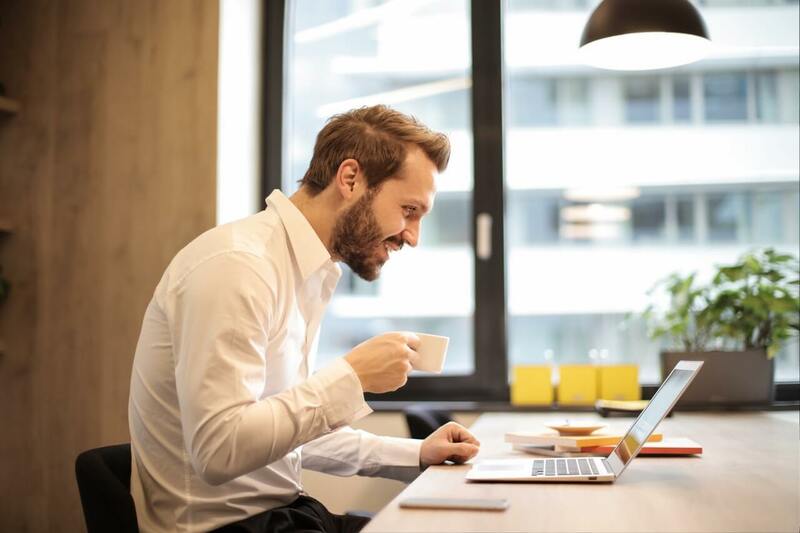 Upgrading to the lastest version of Sage 200cloud means that, in addition to becoming compliant with HMRC, you’ll also take advantage of the latest features and technology with the Sage 200cloud product. If you don’t wish to upgrade your version of Sage 200, or for whatever reason you cannot, Sage has created a piece of software that will sit alongside your current Sage 200 system. The costs for this are between £2,500 and £3,000 per year. If you would like to have a chat with us about how you can meet the deadline, please enter your details below and we’ll get back in touch with you. It couldn’t be simpler! It’s a good idea to start the process of getting ready for Making Tax Digital sooner rather than later. Please complete the form below and we’ll get in touch with you to kick things off.